I love reviewing art supplies. I know they will get used! 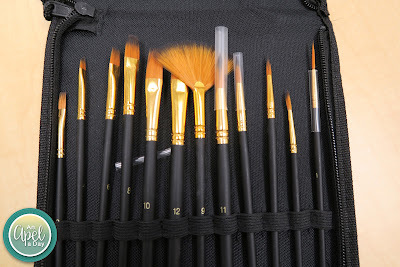 I'm happy to share with you a paint brush set made by Paratek. I'll use everything, but the fan brush. 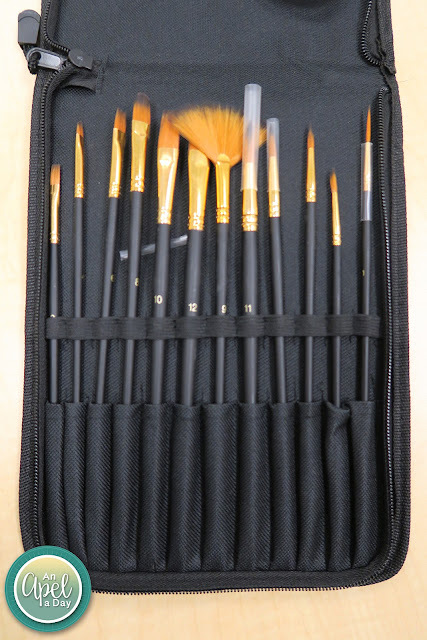 I'm just not a fan of fan brushes. Maybe I should try them again. I don't usually find them that helpful with blending. I love how the case contains everything. Each bush is separated. 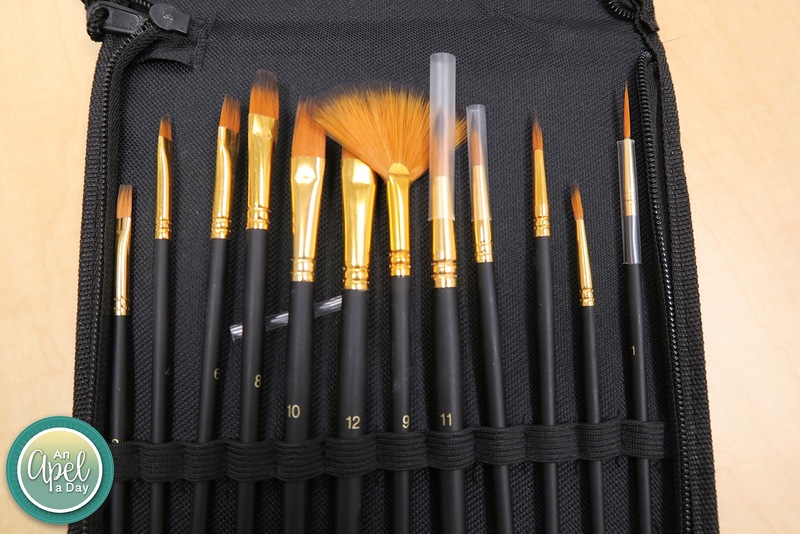 The really thin brushes have plastic protectors, and those did keep coming off. They could be made a bit tighter, to stay on better. You can see one fell off in the picture below. 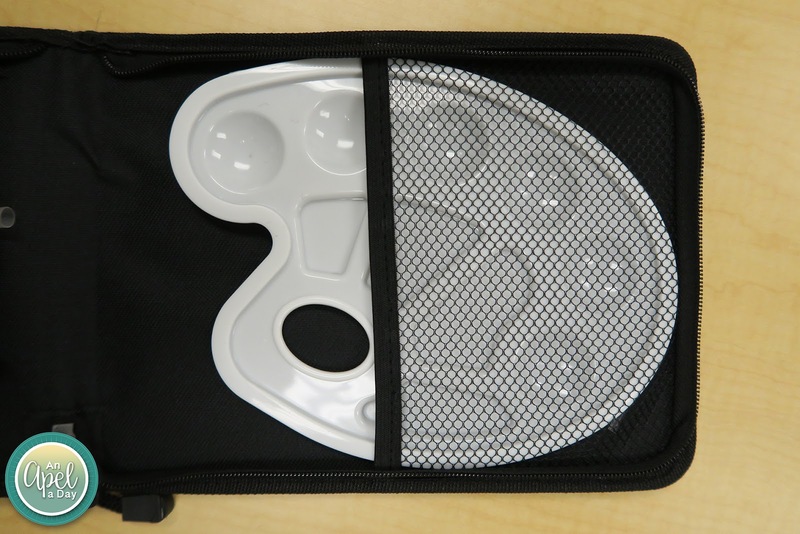 The case zips up, and is easy to take paintings on location. I took the set to work. Usually I use just an old box for a palette. It's nice to have an actual palette to use. I'll be mainly using them for acrylics. I love oil paint, but my asthma doesn't love them. Watercolors are fun, but I find them to be not as permanent as other kinds of paint. What kind of paints have you used? 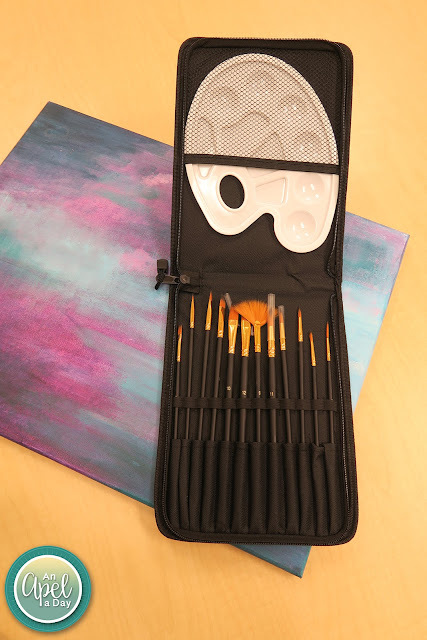 Disclaimer: I got this paint brush set in exchange for our opinion on them. The company in no way told me what to write, or influenced me in any way. This looks like a nice set. 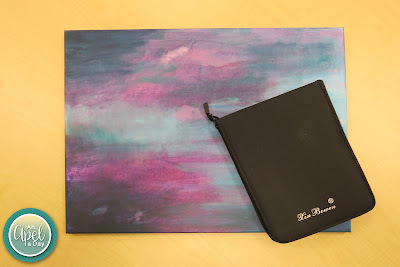 I am horrible at painting, and art in general, but I am sure you will make amazing works of art with them.